I hope everyone had a great Easter Break, mine was nice and relaxing. I did a fair bit of online shopping and decided I needed to replace my old Nikon D3100. 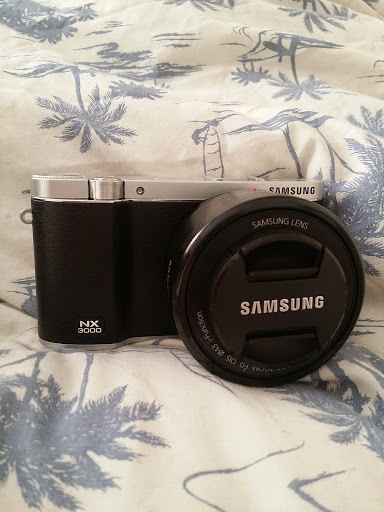 It’s a good camera, but it needs fixing so i’m going to keep it and fix it at a later date and keep it as a spare. I saw this camera online, and decided I needed it. It’s small enough to take out in my handbag- unlike my DSLR and it has a pop-up screen perfect for videos and vlogging! I decided to practice a few shots around my room whilst I was revising. In a month- it’s exam time!